Ntc 15th anniversary offer for GSM postpaid, Tourist pack and more. 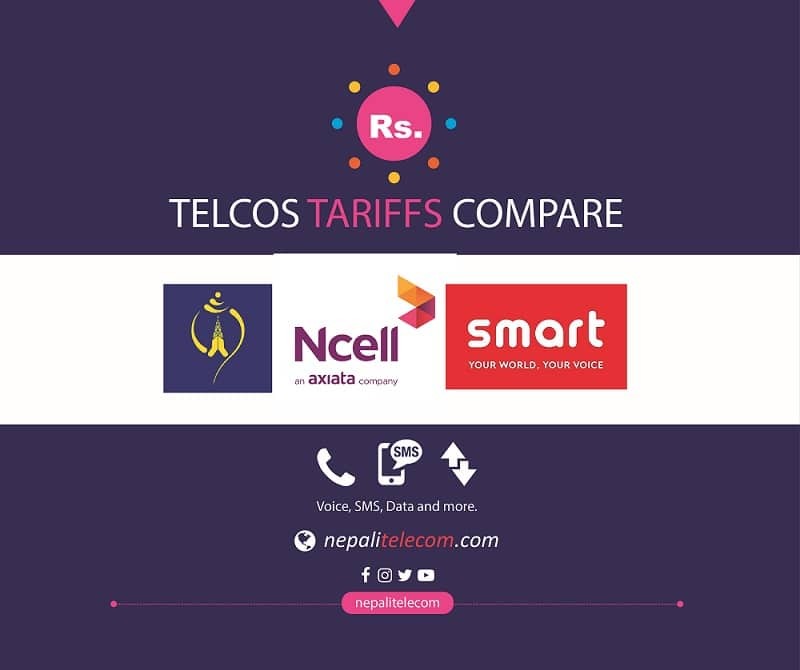 Nepal Telecom (NTC) provides several offers on the occasion of their 15th-anniversary celebration. The offers are mainly for the GSM postpaid, Nt mobile app and tourists. There are also offers for FTTH migration, bonus for vision impaired people, recharge bonus in MPoS. Ntc held its official celebration program in the capital on Magh 22, 2075. Nepal Telecom MD Mr. Dilli Adhikari announced those offers in the program. 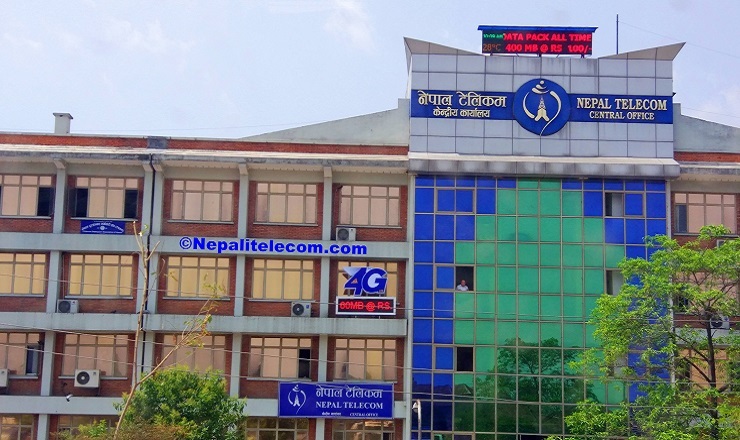 Ntc 15th anniversary offer starts from Magh 22, 2075. But the several offers have different time for the validity. Ntc now provides 100 MB free data to all the subscribers who download and register Nt mobile app. The data bonus will be available for those who register their number in the app from Magh 22 to Falgun 22. Ntc revises their Rs 900 pack in GSM postpaid. Previously, they used to provide 2GB data and Rs 500 of free resource. Now they will include 3.3 GB all time data and Rs 500 free resource. As the data usage has increased for the customers, this will definitely be a good value to those postpaid customers. Similarly, Ntc will provide an additional bonus package (for 3 months) to the new postpaid customers registered from Magh 23 to Falgun 8. The bonus includes 1 GB all time data and 100 minutes all-time voice. Ntc will provide tourist pack to the foreigners who travel to Nepal. The tourist’s pack of Rs 500 will provide 5GB of Data, 50 min Voice call, 50 SMS and free resource of Rs 100 international calls. Similarly, Rs 1000 tourist pack will provide 10 GB data, 100 min voice all, 100 SMS, and free resource of Rs 200 for international calls. The voice and SMS available in the tourist pack can only be used within the NT network. Ntc will waive the late fees for the payment of landline bills dated till 2074 Ashad. The offer is valid until Ashad 2076. A customer using ADSL for more than a year will get FTTH CPE for free, for payment of 3 months bill. Ntc believes this will help ADSL customers to migrate to FTTH where it is available. This offer is valid for 3 months. Ntc will also provide 100 % bonus data to the people with vision disability (blindness) on the purchase of Rs 50, Rs 200 and Rs 300 data packs. Similarly, the 50 % bonus will apply on the purchase of Rs 200 voice pack. Ntc says they provide the offer on the recommendation of Netra Hin Sangh. This offers is also valid for 90 days. Along the several discount/bonus galore in the 15th-anniversary offer, Ntc provides 5 % bonus amount on the recharge through MPOS (Mobile points of sale). This offer is valid for 6 months. For MPoS recharge, you have to visit different shops where they recharge your number without any pin or scratch.